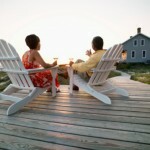 If you rent out your vacation home for 15 days or more, you must report the income. But exactly what expenses you can deduct depends on whether the home is classified as a rental property for tax purposes, based on the amount of personal vs. rental use. Adjusting your personal use — or the number of days you rent it out — might allow the home to be classified in a more beneficial way. With a nonrental property, you can deduct rental expenses only to the extent of your rental income. Any excess can be carried forward to offset rental income in future years. You also can take an itemized deduction for the personal portion of both mortgage interest and property taxes. 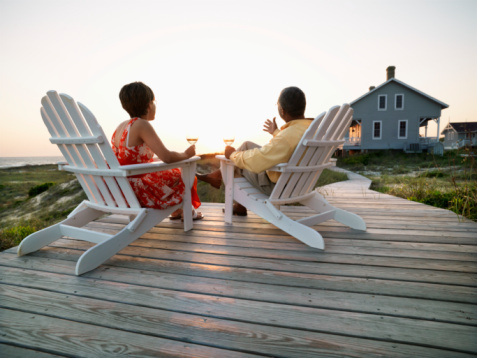 We can help you determine how your vacation home rental will affect your tax bill — and whether there are steps you can take to reduce the impact. Contact your Keiter representative or email information@keitercpa.com.